Every year, a Sunday in May is set aside to honor Mothers. 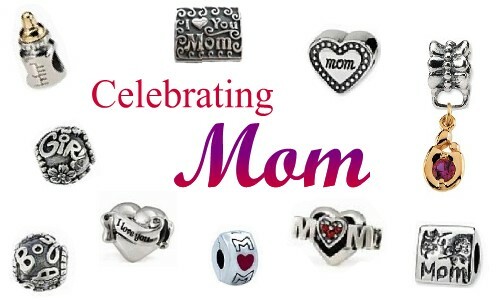 While one day may not be enough to show how thankful you are to your mom ~ you can give her a gift she'll cherish year round. Unlikfe flowers that fade and candies that disappear, she can glance down at her bead charm and remember a happy memory, a time you made her smile, a time you made her proud, a time you made her a mom.